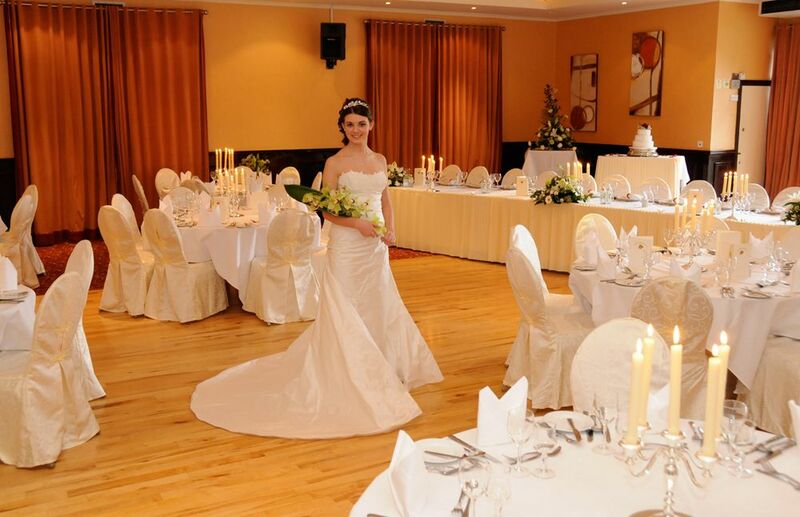 The Bush Hotel is ideal for Weddings in Carrick on Shannon as it provides a romantic setting, a fantastic range of wholesome food, attentive Staff and a strong knowledge management of Wedding Planning to make your Wedding Day a very special one. 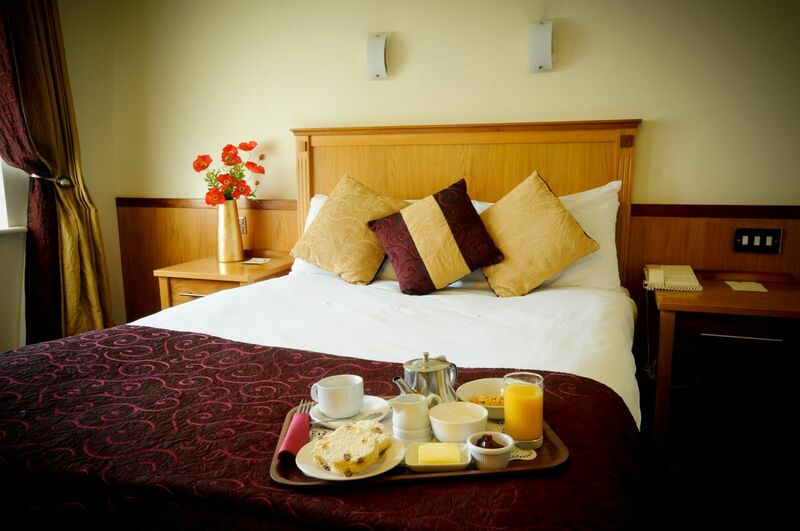 We are centrally located on the Main Street of Carrick on Shannon and are also convenient for your guest’s accommodation needs. 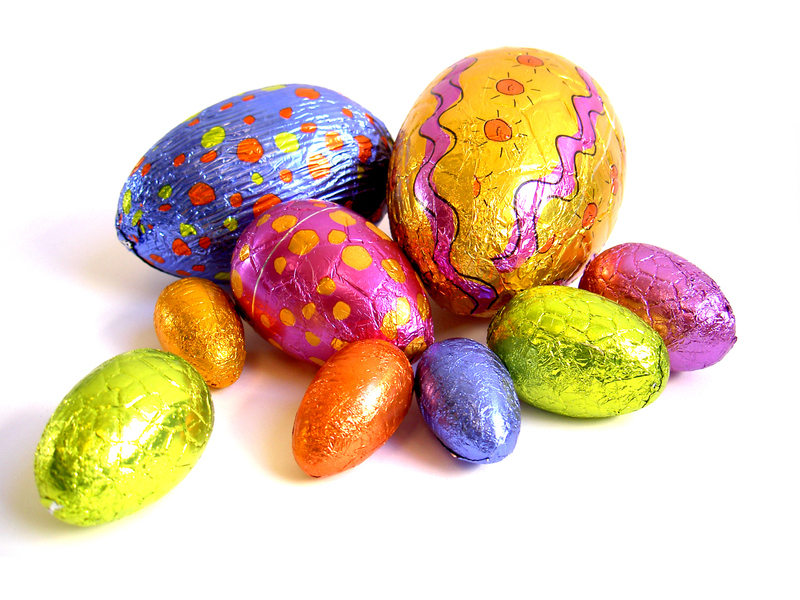 At the Bush our Objective is to ensure the success of your Wedding Reception so that the occasion is a truly enjoyable and memorable experience. 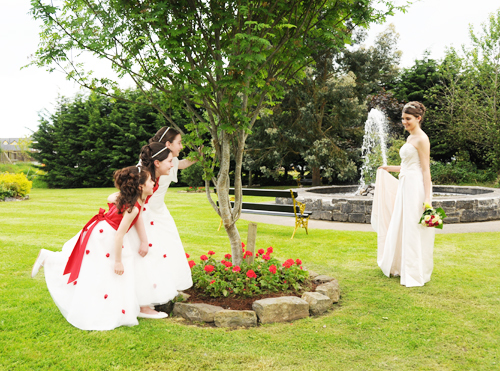 Set within a haven of landscaped gardens and private grounds with the River Shannon on our doorstep, the Bush Hotel is ideally located to celebrate your Wedding Reception in Carrick on Shannon. 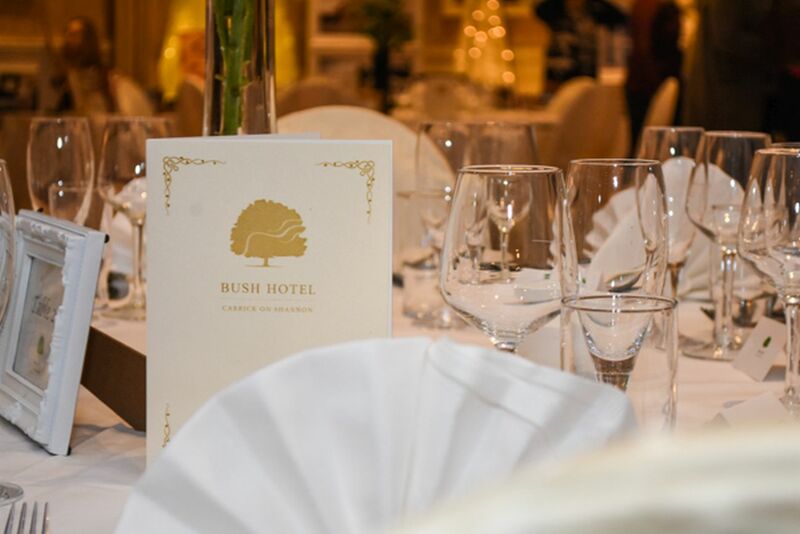 Owned and managed by the Dolan family, the Bush Hotel has been creating wedding memories for over 18 years, combining weddings of the future with the experience of the past. Our luxurious Orchard Ballroom caters for large celebrations of up to 350 guests or smaller suites are available for a more intimate Wedding Reception. 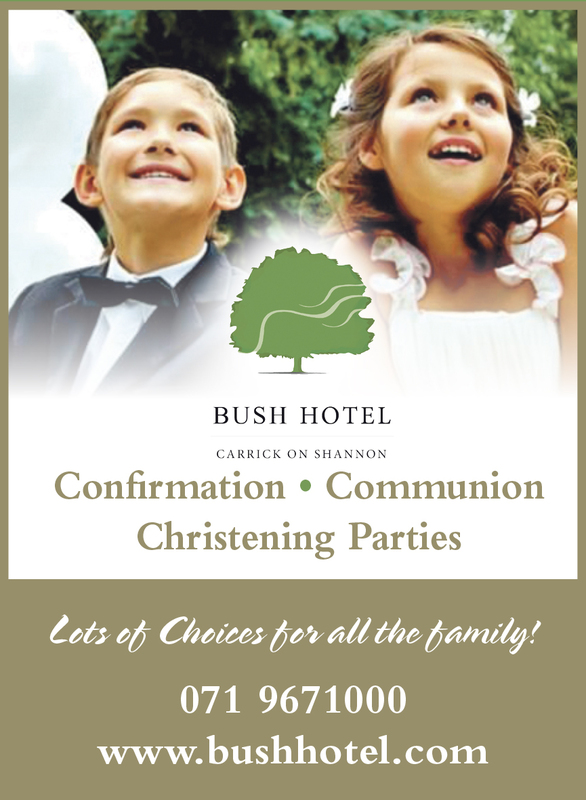 The Bush Hotel is registered as one of the Hotels in Ireland in which a Civil Ceremony can be held, which means couples can now exchange their vows here, as well as enjoying their Wedding Reception. We fully understand how important your Wedding Day will be and look forward to the opportunity of helping you make it the happiest day of you life.